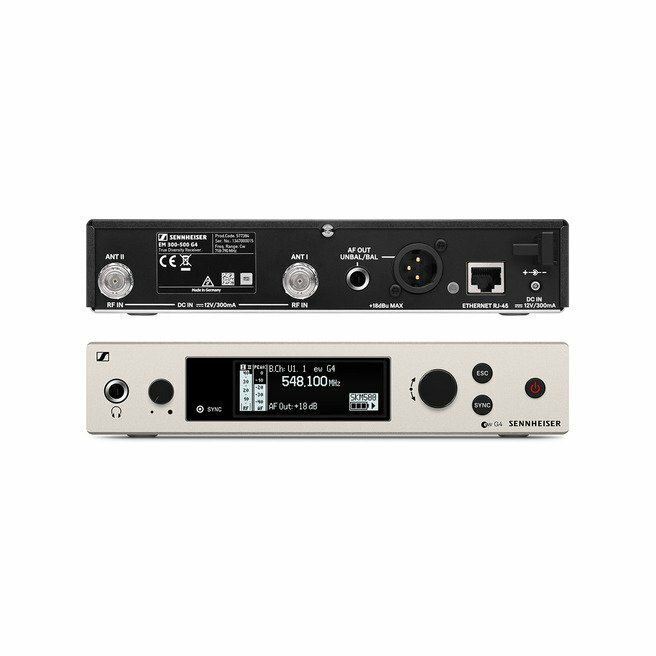 Sennheiser ew 500 G4-KK205 - - The best of two brands. 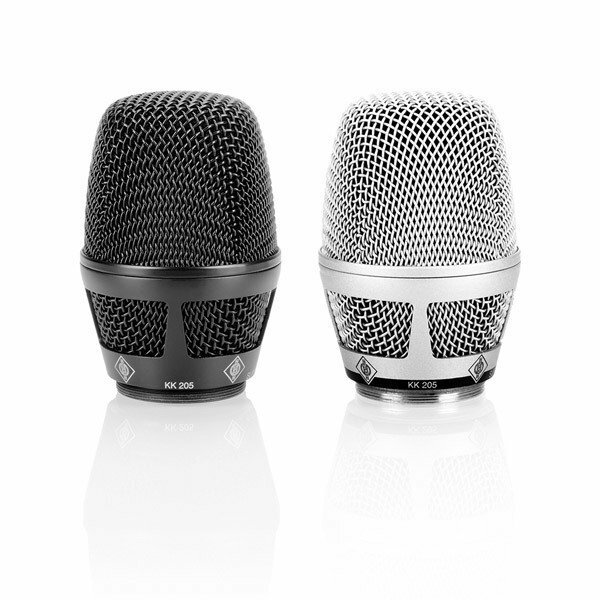 Sennheiser and Neumann bring the reliability of wireless transmission and the excellence of studio sound together. 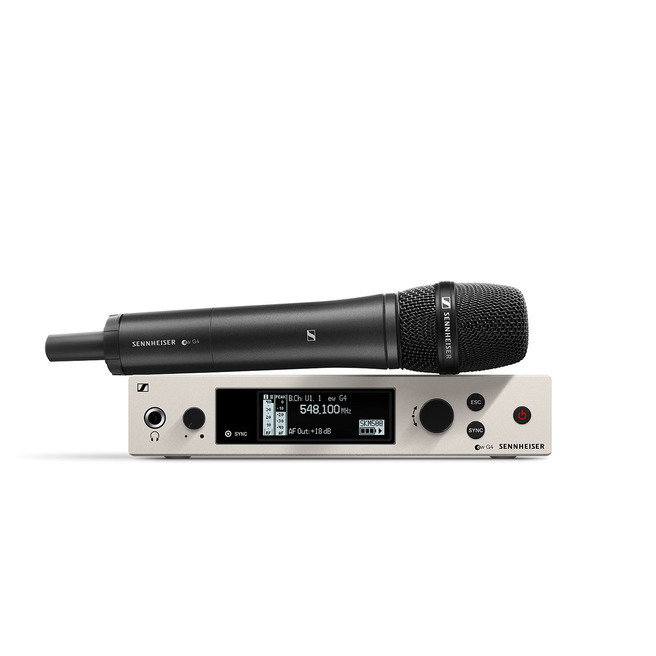 Highly flexible wireless all-in-one system for live performances with Neumann KK 205 super-cardioid condenser capsule. The best of two brands. 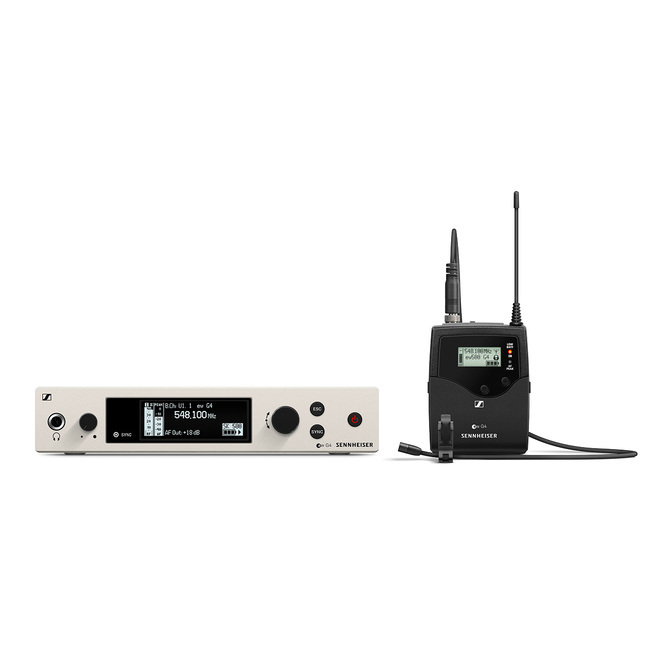 Sennheiser and Neumann bring the reliability of wireless transmission and the excellence of studio sound together. The Neumann super-cardioid condenser capsule KK 205 offers true Neumann sound, combined with Sennheiser G4 wireless transmission to provide you the freedom of wireless operation and all the virtues of a rugged stage microphone: excellent pop protection and high feedback resistance. The ew 500 G4 is highly flexible. Up to 88 MHz bandwidth, up to 32 channels. 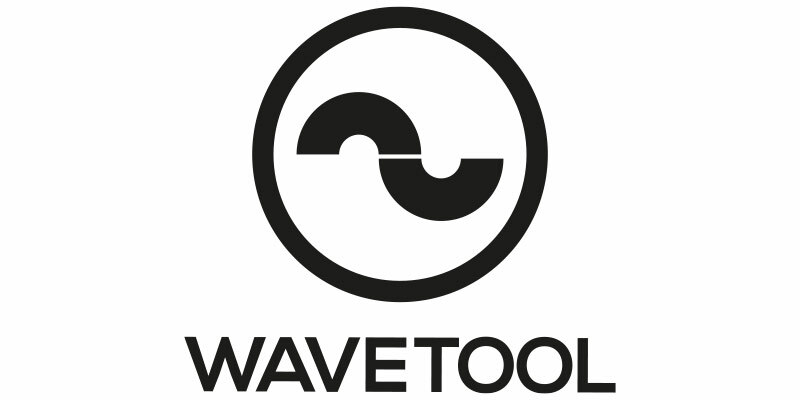 Ethernet connection for Wireless Systems Manager (WSM) control software included for advanced frequency coordination in multi-channel setups. The best of two brands. 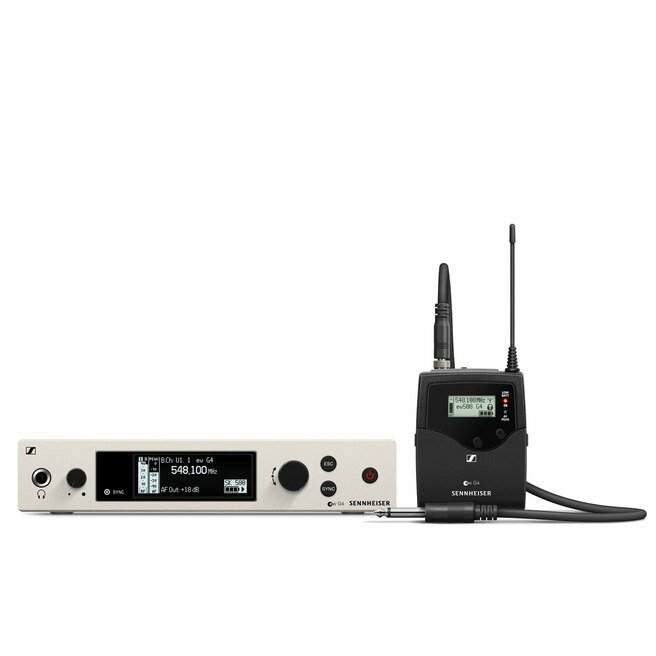 Sennheiser and Neumann bring the reliability of wireless transmission and the excellence of studio sound together. 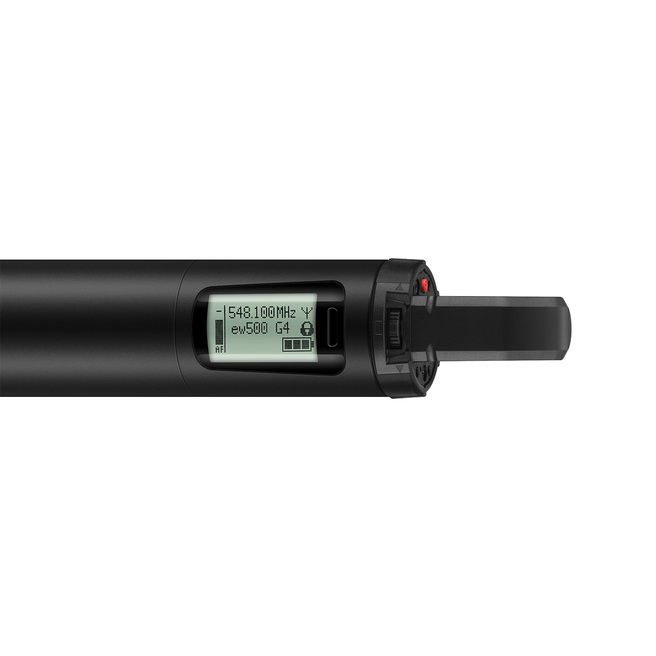 The KK 205 is a premium quality capsule head for professional Sennheiser handheld transmitters, now available with the evolution wireless G4 500 Series.